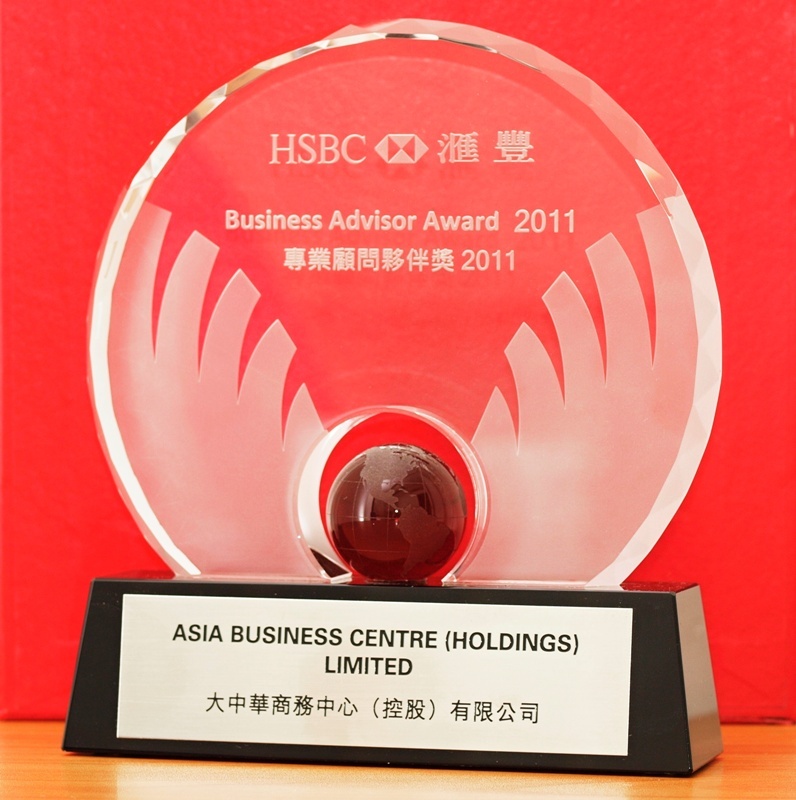 Asia Business Centre (asiabc.com.hk) offers Hong Kong Company Formation and Incorporation Services. Today, many investors and entrepreneurs are choosing to set up their businesses overseas – especially in jurisdictions like Hong Kong. The rationale behind this trend is to primarily facilitate entry into an international market and to benefit from tax friendly jurisdictions. Hong Kong is considered one of the best cities to establish and run a business, as it scores high on factors that matter to businesses. Strategic location, productive work-force, stable economic and political environment, attractive tax regime, an effective legal system are some of the factors that continue to contribute to its success. consult and assess your company structure and clarify outstanding issues. prepare the company incorporation documents and email to you for your signature (or the documents can be signed at our office if you are in Hong Kong). submit the original signed company incorporation documents to the Companies Registry and pay all government incorporation fees. receive on behalf you Certificate of Incorporation and Business Registration issued by Companies Registry after approximately 7 working days. 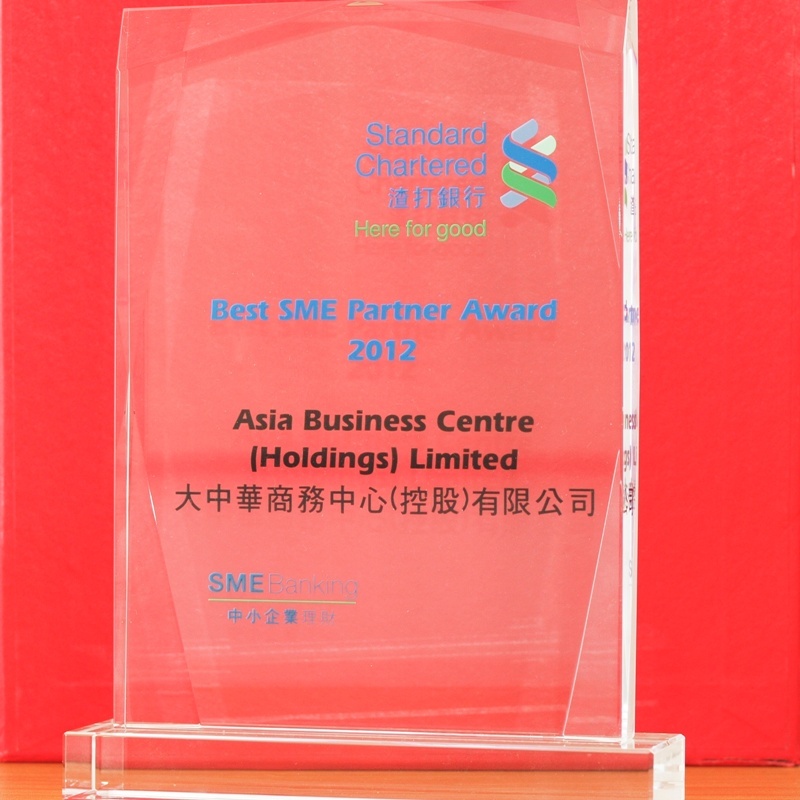 attend to the production of the company kit including the share certificates, company seal and company chop. issue the share and update the Register of Shareholders and Directors. 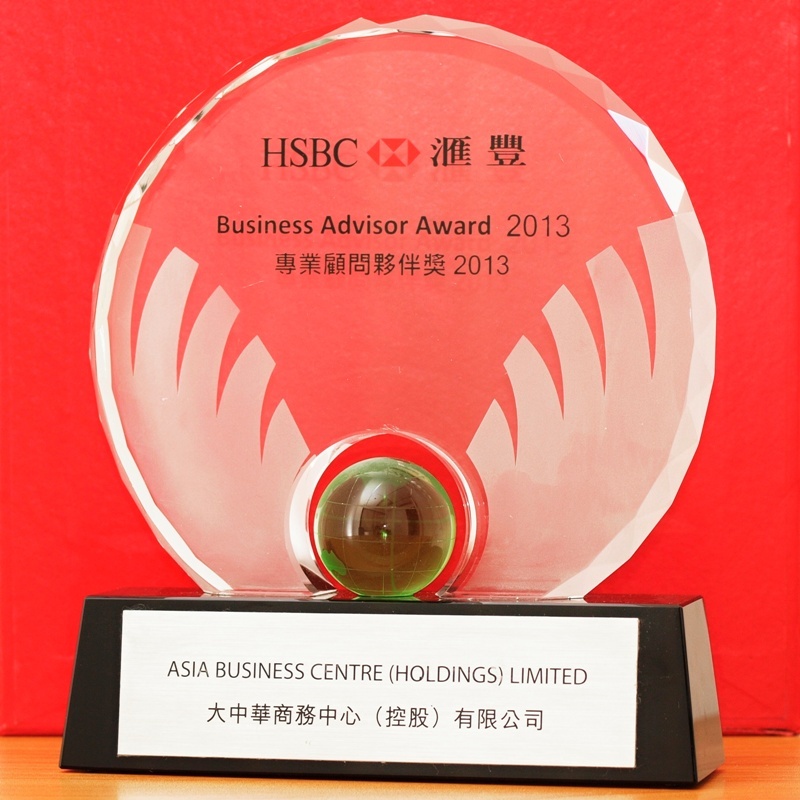 Do you know how to create “Zero Profit Tax” company in Hong Kong? The Hong Kong taxation system Kong is simply based on taxing profit generated within the Hong Kong territory. Therefore, most of the trading firms which do not have any profit generated in Hong Kong implies that they do not have to pay for profit tax. Kindly refer to our taxation guide of The Territorial Source Principle of Taxation in Hong Kong for benefit of Zero Profit Tax while doing business in Hong Kong. 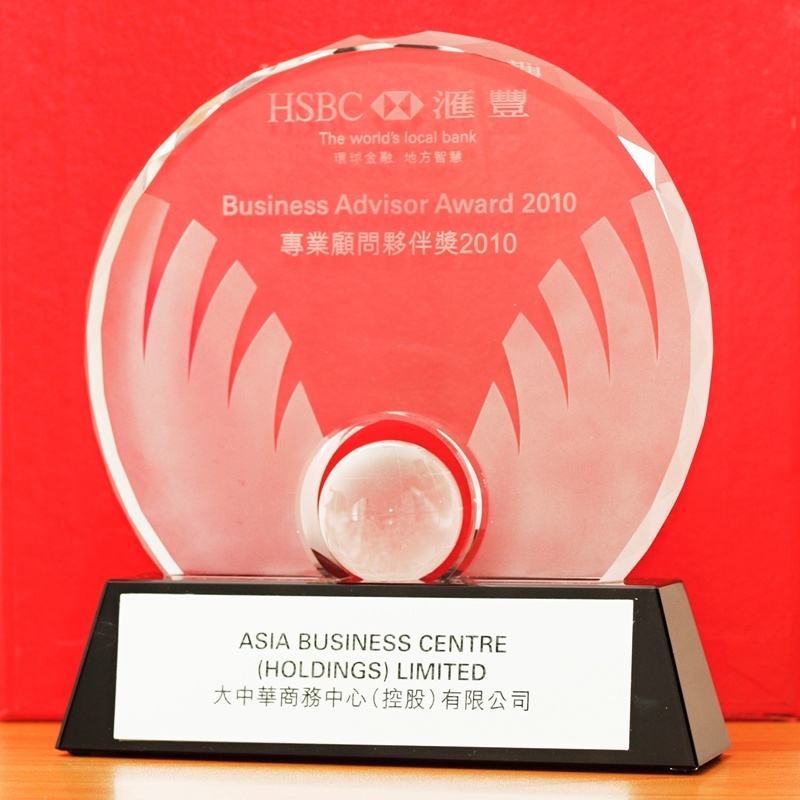 How many live company has been incorporated in Hong Kong? Company registration in Hong Kong is authorized by government department named Companies Registry (CR). 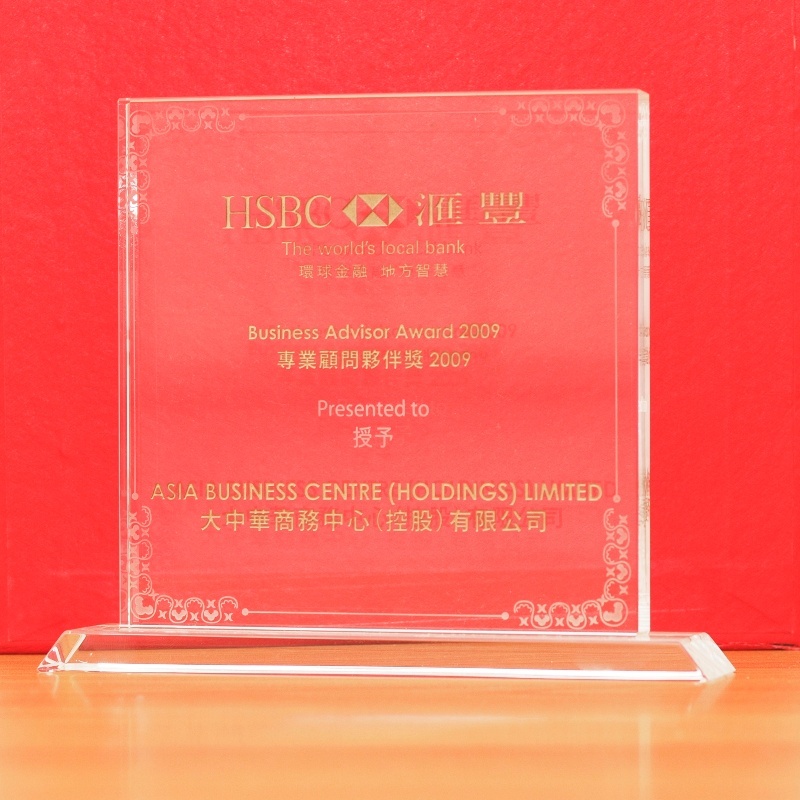 According to press release of CR on July-2014, by the end of June-2014, the total number of live Hong Kong companies registered was 1,233,780, it is not doubt that Hong Kong is world-class city for doing business.